Painting the exterior not only improves the appearance of your home or business, but it also provides a protective barrier from extreme conditions outside. Whitaker Painting, LLC provides professional, affordable painting services to both commercial and residential clients. We are a premier exterior painting contractor dedicated to excellent workmanship. With years of industry experience, we can bring your visions to life. 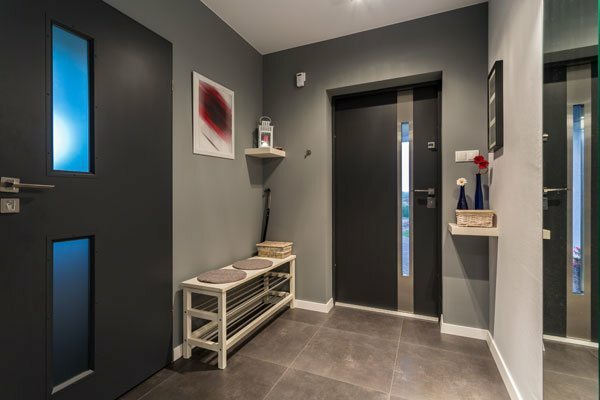 If you have noticed your home is starting to look somewhat dull and outdated, then it is time to call our exterior home painting service in Hunts Point. 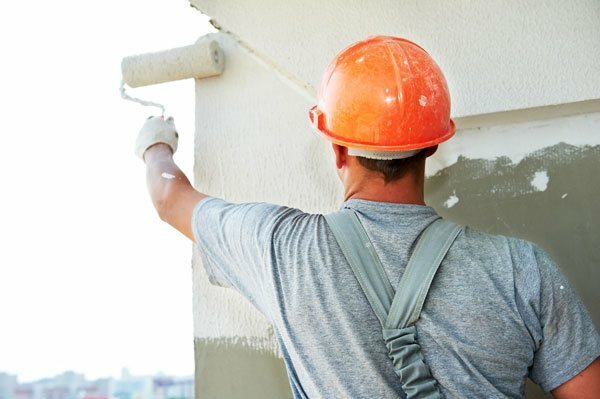 We have a team of professional exterior painters who know how to get the work done right, the first time. 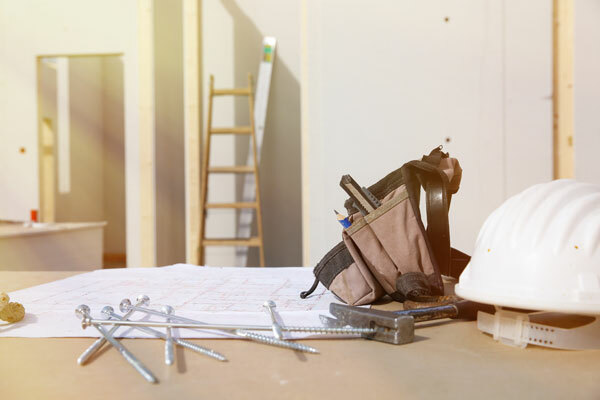 We always clean up the job site at the end of the day of so your home looks its very best. 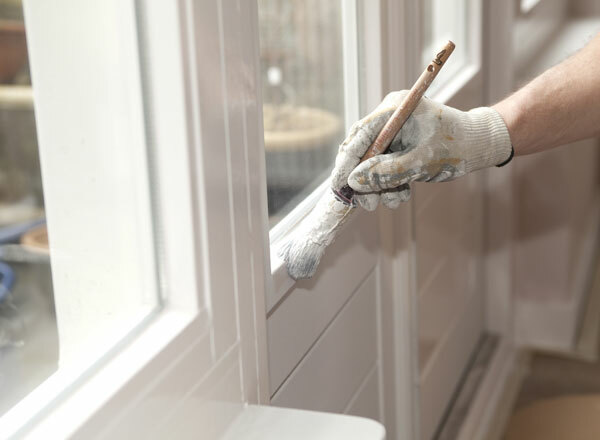 There is no doubt that painting the exterior of your home can give it an instant makeover so let our residential house painters help you today. 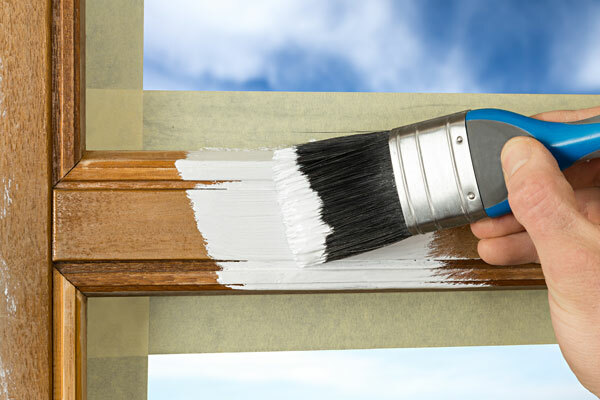 Our close attention to detail and prep work makes us the leading exterior home painting expert. We are looking forward to being your exterior home painting service of choice. The exterior of any commercial property is the first impression for guests and visitors. 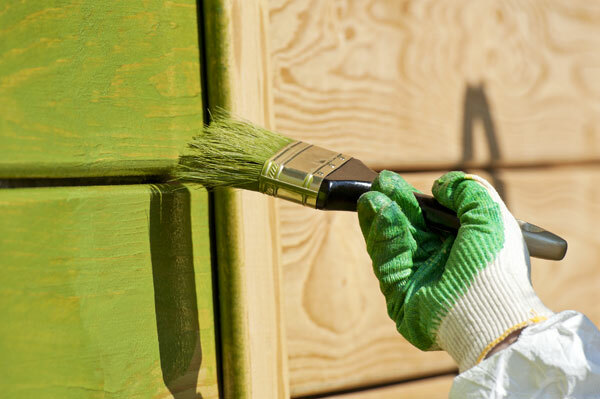 Make it count by hiring us as your exterior painting contractor in Hunts Point. As an experienced exterior painting contractor serving Hunts Point, we ensure beautiful, durable results for every paint job we undertake. We understand your business is your asset. Rest assured we will take great care of it. Any surfaces that are not being painted will be protected. Customer satisfaction is our number one priority. We work closely with each one of our clients to meet their needs with quality, efficient service, every time. Feel free to call the pros at Whitaker Painting, LLC at ( 425) 830-5738 for any further information on our exterior home painting service for Hunts Point residents. We cannot wait to work with you!